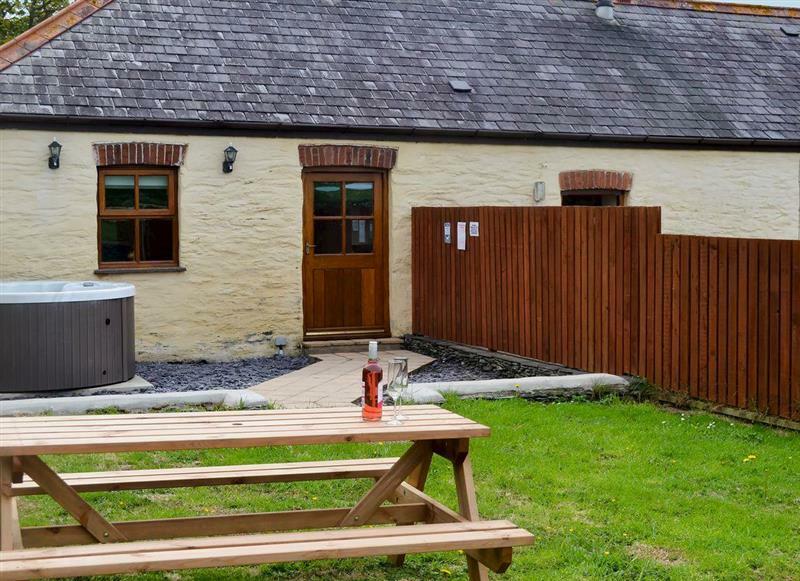 Bwthyn Clyd sleeps 2 people, and is 34 miles from Caernarfon. 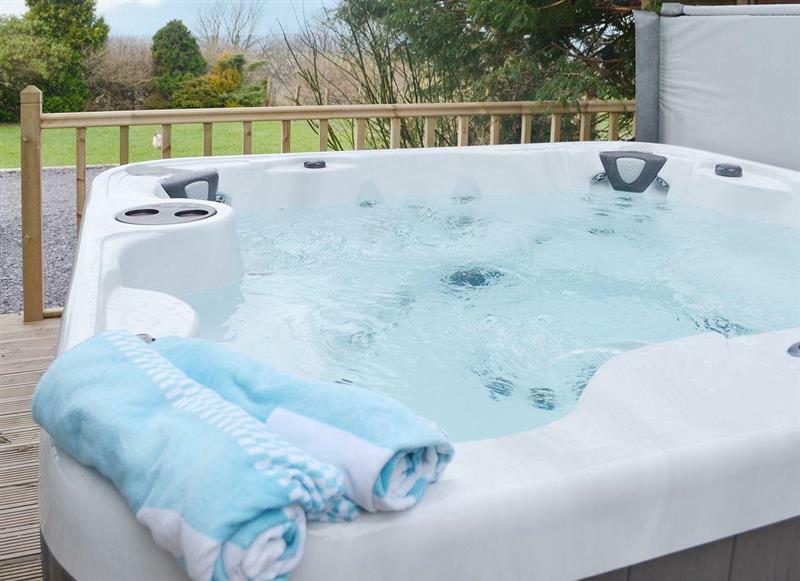 Llwyn Du sleeps 18 people, and is 28 miles from Caernarfon. 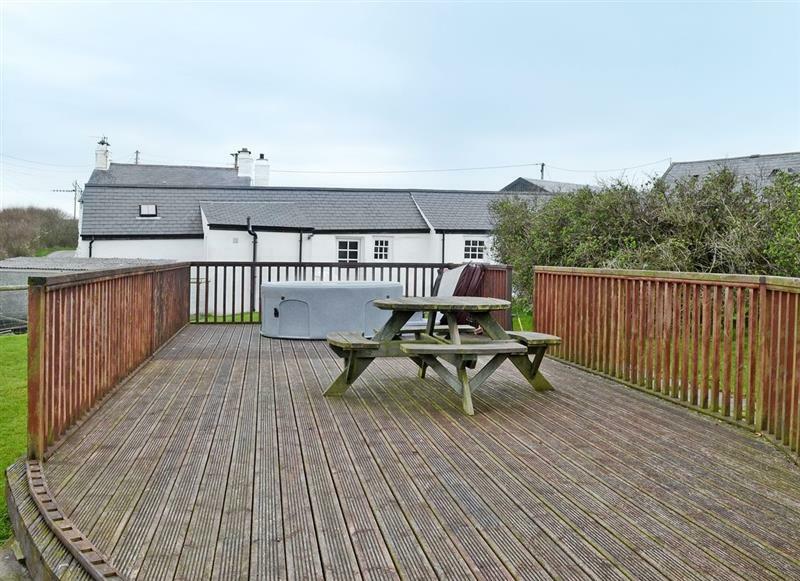 Preswylfa sleeps 10 people, and is 26 miles from Caernarfon. 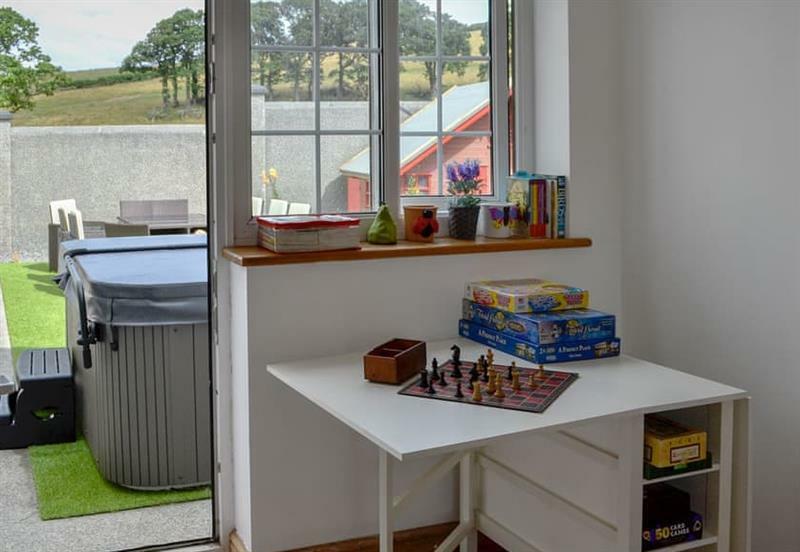 Bwthyn Bach sleeps 2 people, and is 34 miles from Caernarfon. Colman Bach sleeps 4 people, and is 29 miles from Caernarfon. 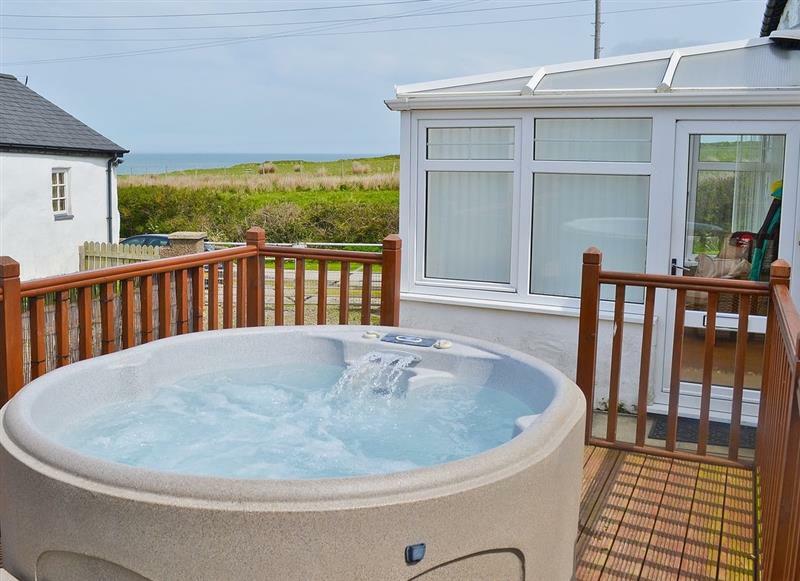 Cottage View sleeps 4 people, and is 12 miles from Caernarfon. 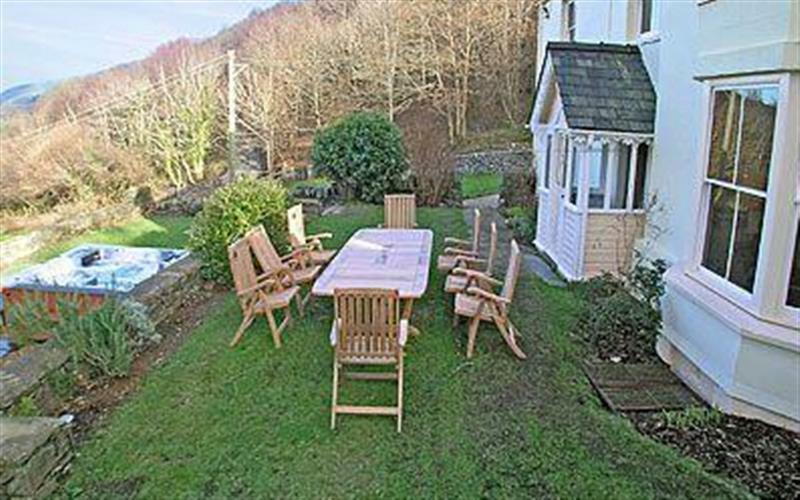 Carreg Y Garth Isaf sleeps 8 people, and is 7 miles from Caernarfon. 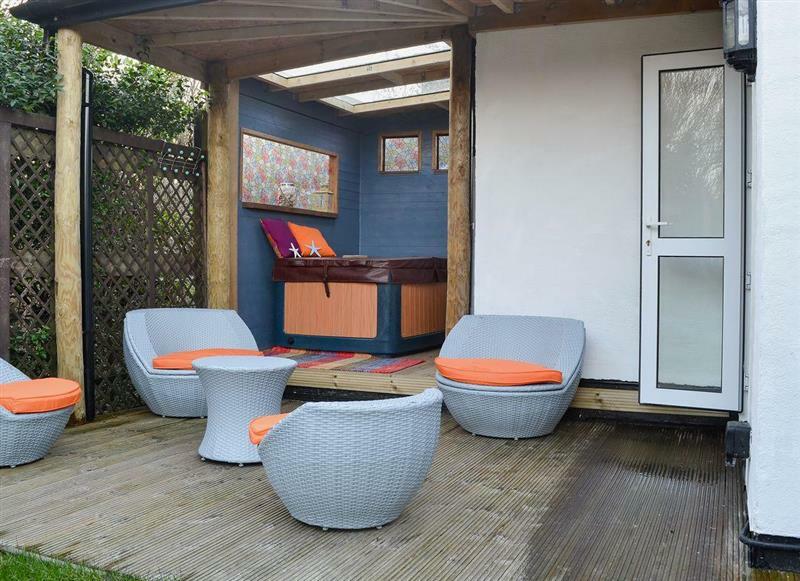 The Abbey Lodge sleeps 2 people, and is 30 miles from Caernarfon. 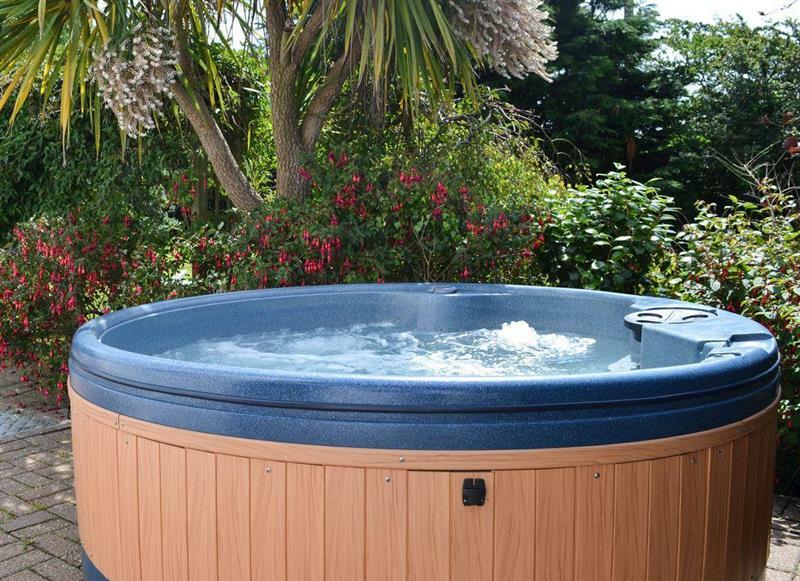 Ty Pren sleeps 4 people, and is 34 miles from Caernarfon. 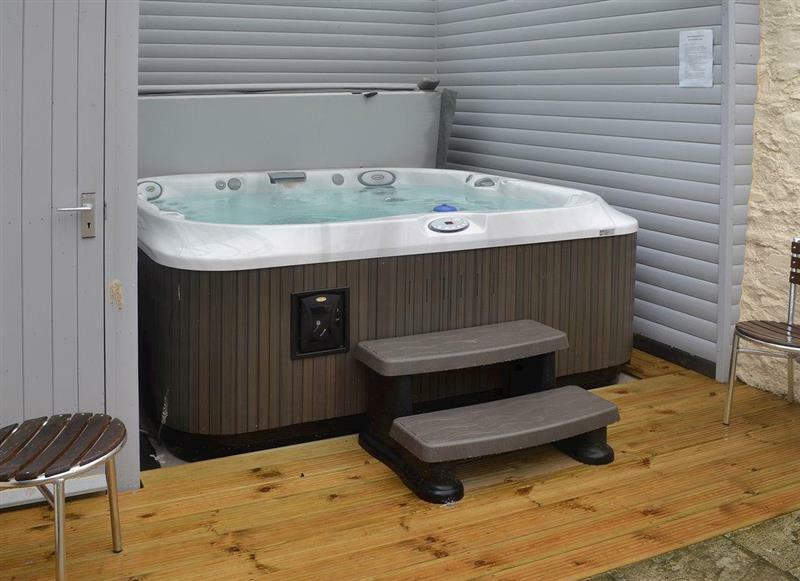 Kings House sleeps 12 people, and is 13 miles from Caernarfon. 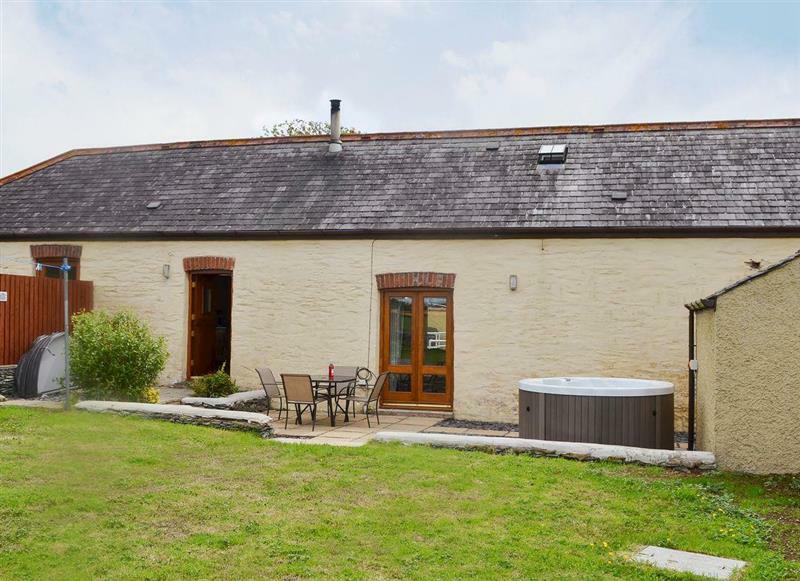 Bronallt Barns - Llofft Storws sleeps 10 people, and is 26 miles from Caernarfon. 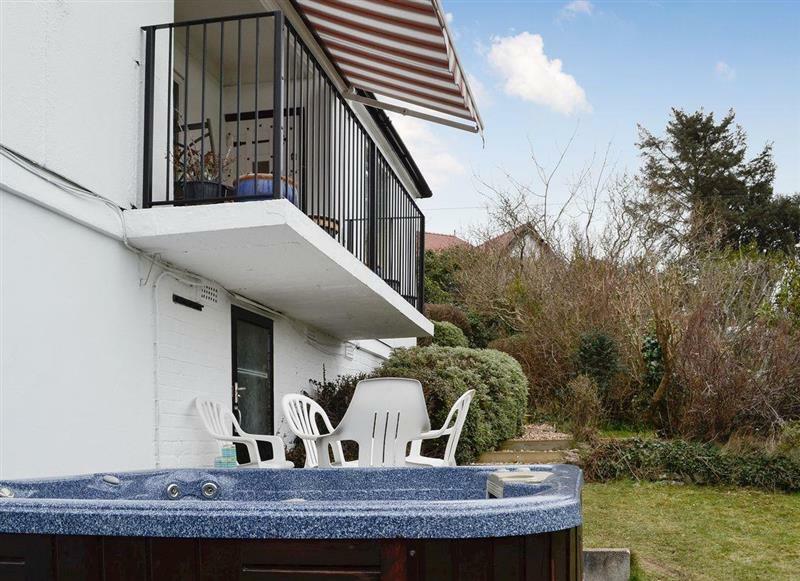 Seascape sleeps 6 people, and is 31 miles from Caernarfon. 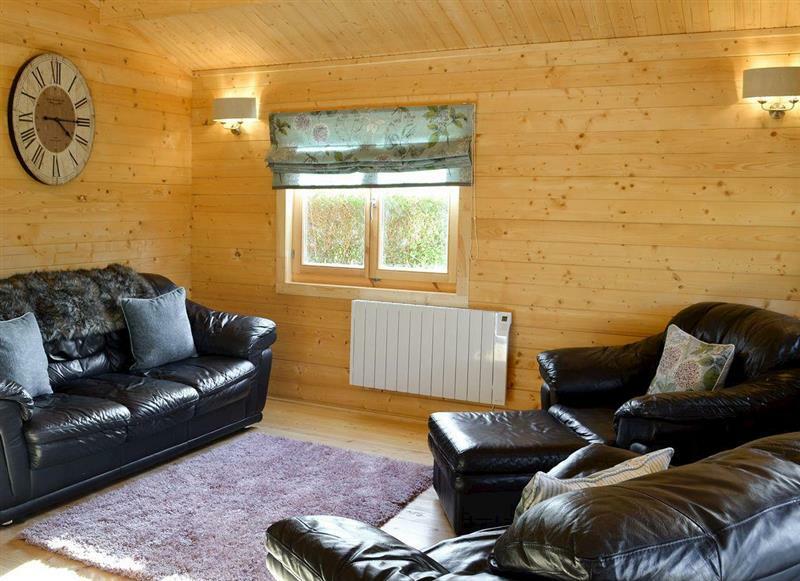 Bronallt Barns - Yr Hen Feudy sleeps 6 people, and is 26 miles from Caernarfon. 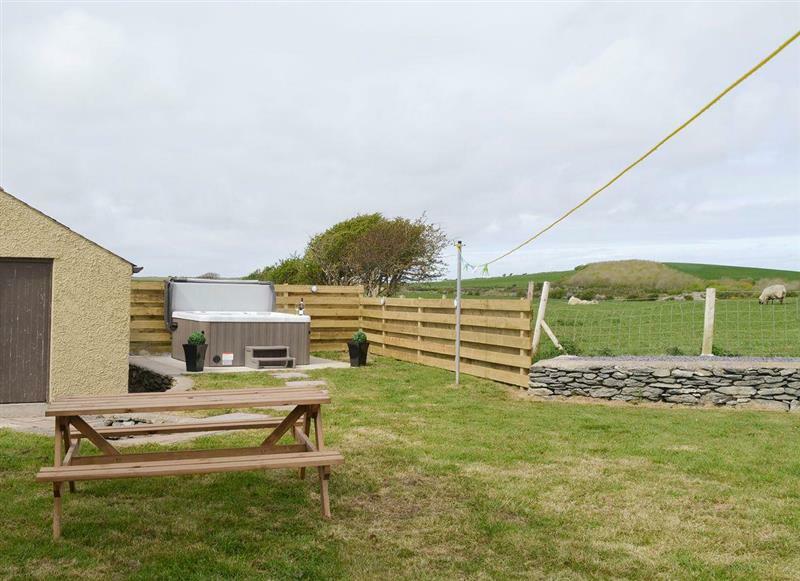 Bronallt Barns - Yr Hen Stabal sleeps 6 people, and is 26 miles from Caernarfon. 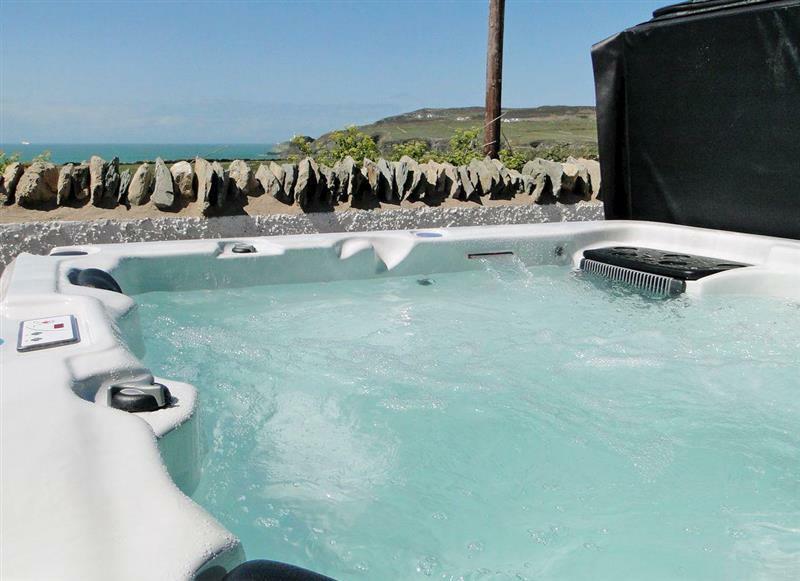 Cerrig Sais sleeps 8 people, and is 5 miles from Caernarfon. 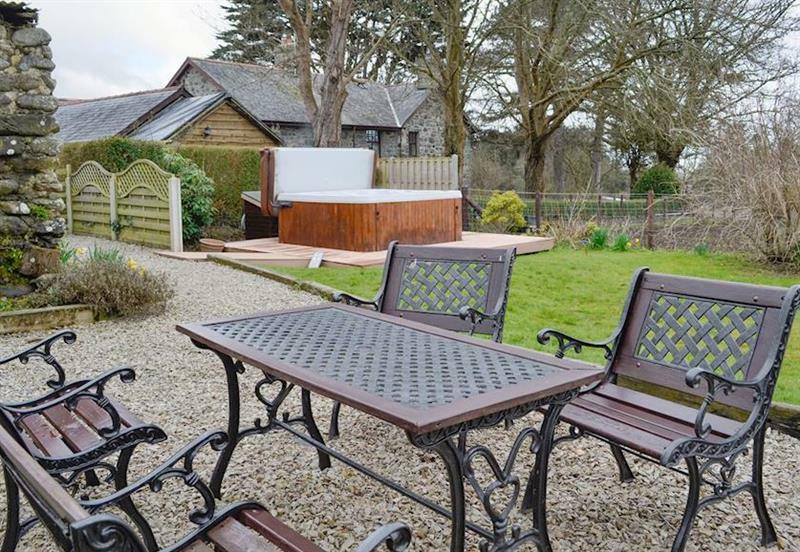 Rhif Dau sleeps 6 people, and is 29 miles from Caernarfon. 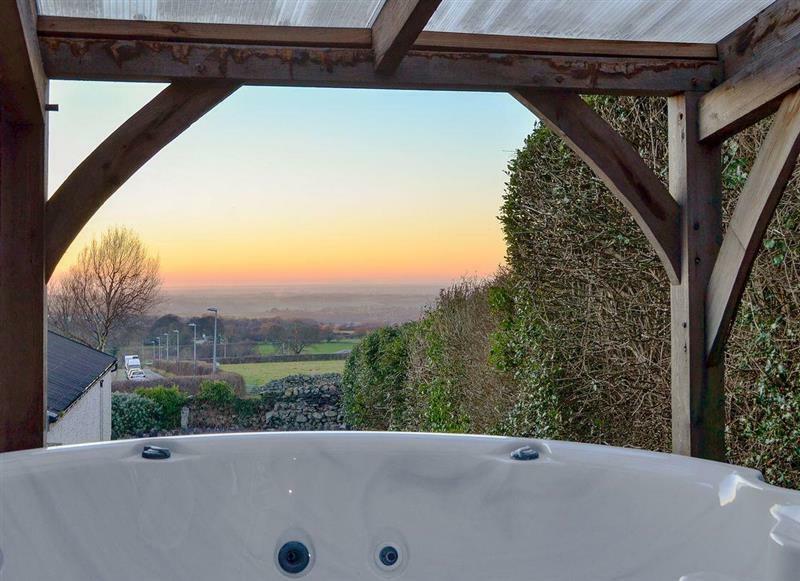 Bryn Rhydd sleeps 12 people, and is 34 miles from Caernarfon. 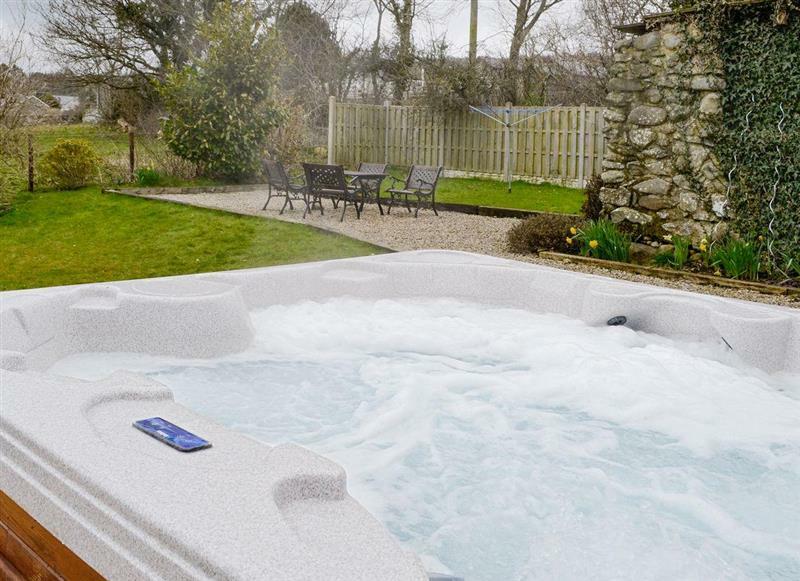 Porth Colmon Farmhouse sleeps 6 people, and is 29 miles from Caernarfon. 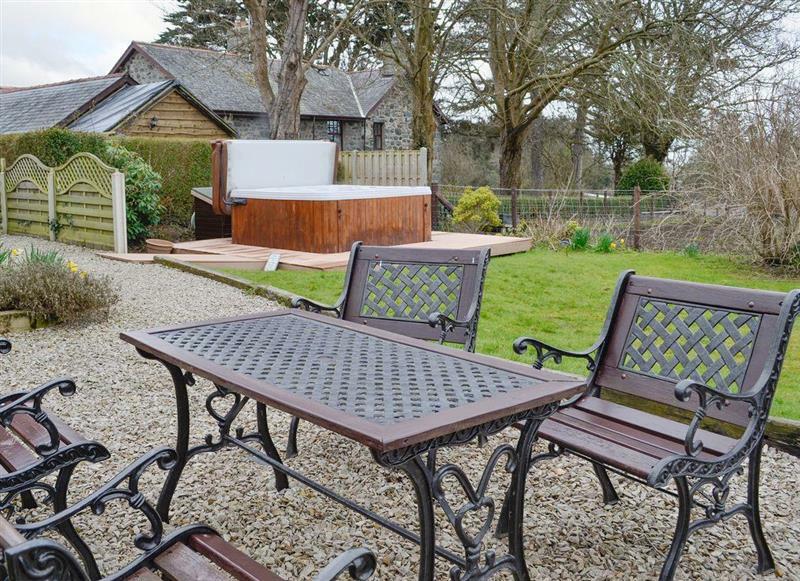 Haulfryn Cottage sleeps 4 people, and is 9 miles from Caernarfon. 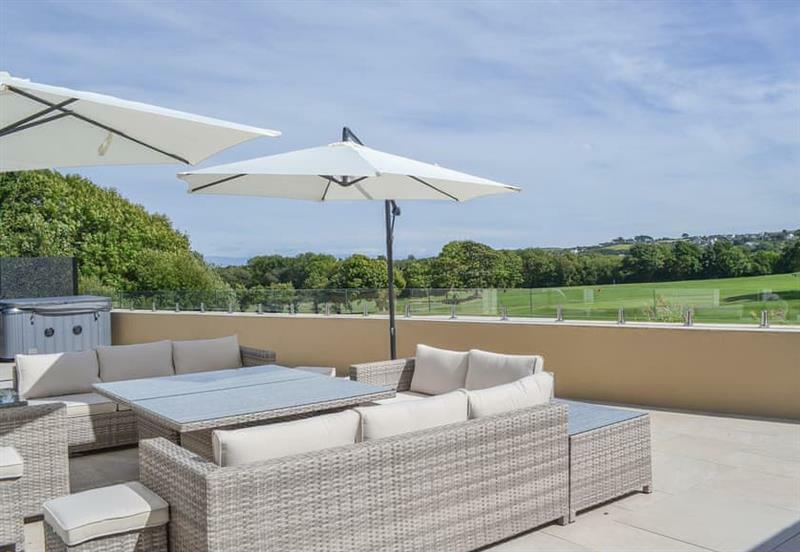 Hafan Bach sleeps 8 people, and is 30 miles from Caernarfon. 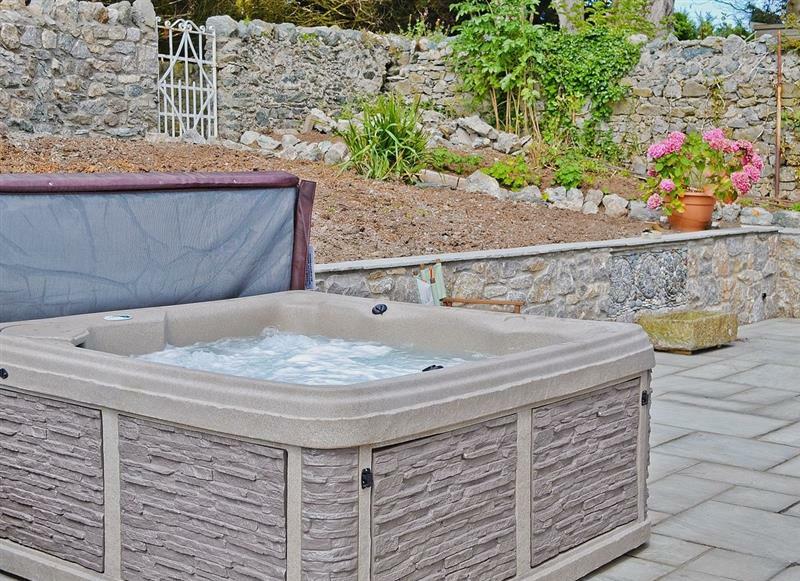 Glasinfryn Cottage sleeps 2 people, and is 15 miles from Caernarfon. 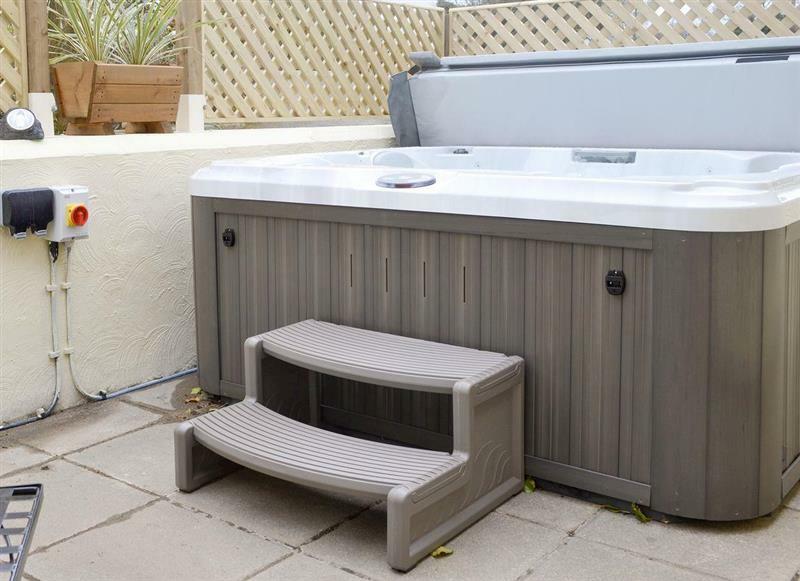 Ty Bach Twt sleeps 2 people, and is 34 miles from Caernarfon.